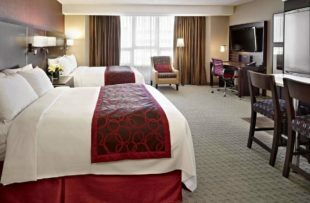 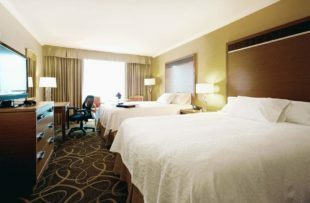 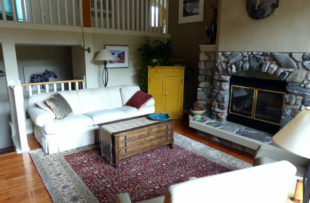 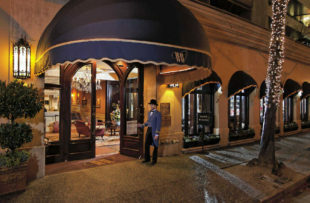 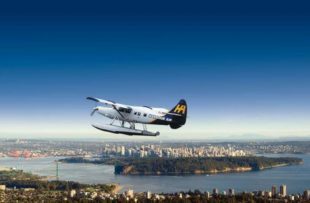 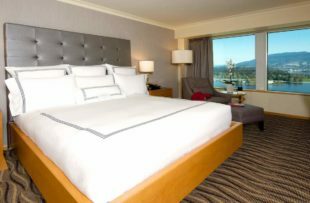 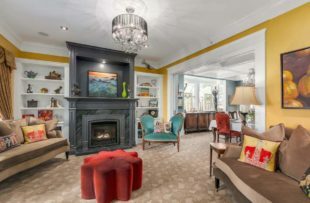 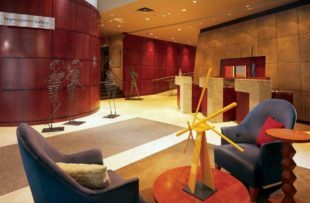 Fly to Vancouver today and make your way to your downtown accommodation. 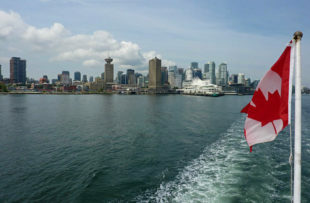 You could start your time here by going up the Lookout to view the city and harbour from above. 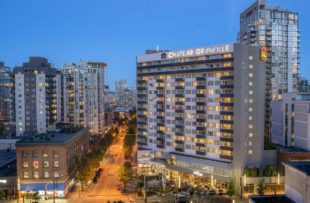 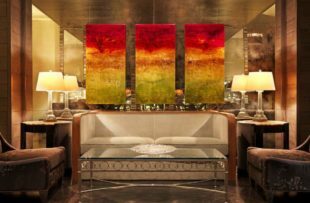 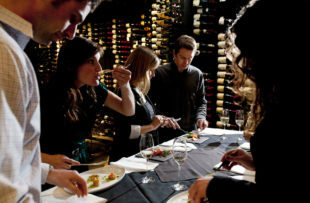 There are plenty of great restaurants to choose from this evening but Gastown is a particularly lively suburb in the summer and a great spot for your first Canadian meal. 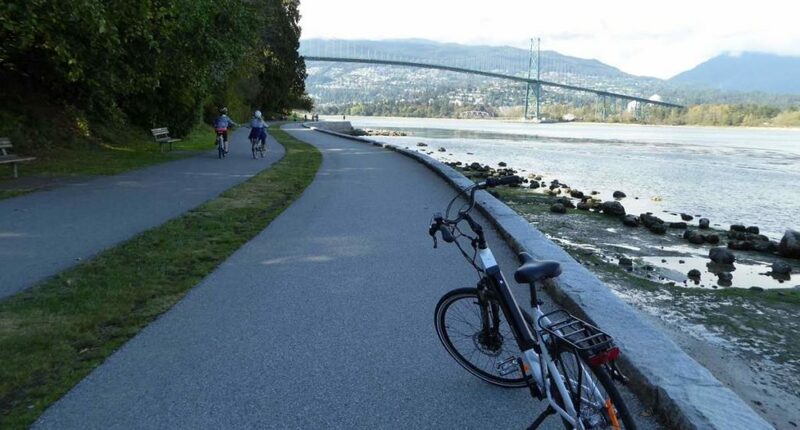 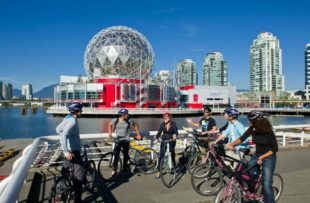 Hire bikes and spend the morning exploring Stanley Park - look for the totems amongst the trees and racoons along the waterfront. 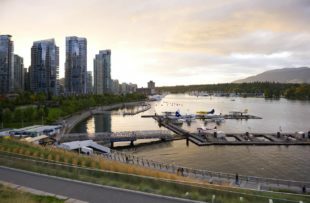 Later on visit Granville Island market to sample a host of interesting foods and watch the entertaining street performers. 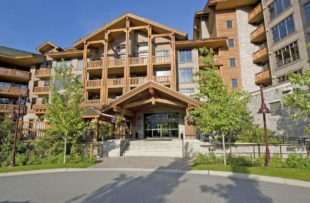 Collect a hire car and make your way to Whistler. 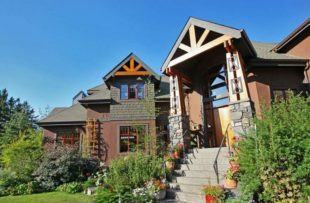 Stop en route and visit he Britannia Mine Museum, try your hand at gold-panning and take a train ride down in to the old copper mine. 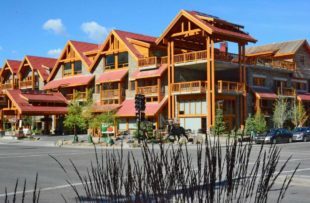 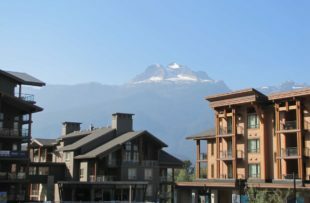 You should have time this afternoon to have a wander around bustling Whistler Village. 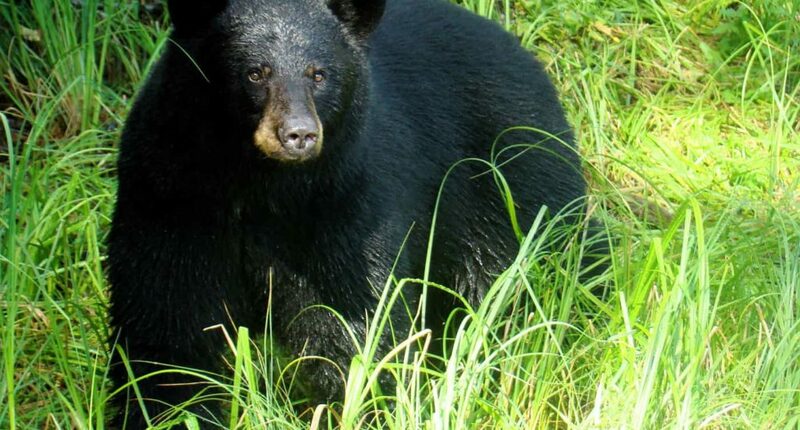 Today you Join a three hour bear viewing tour - travel by 4wd along the hillsides around Whistler where there is a resident bear population. 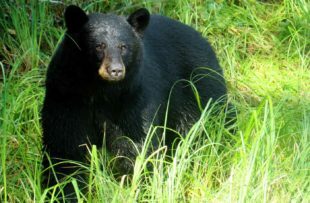 The best time to see the bears is early morning or early evening. 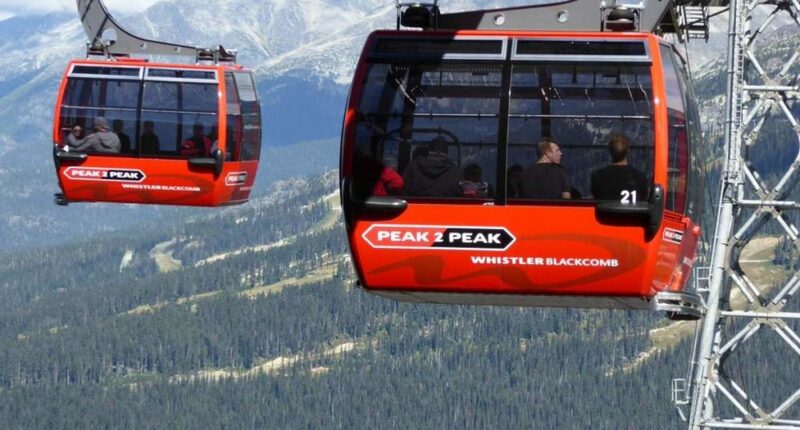 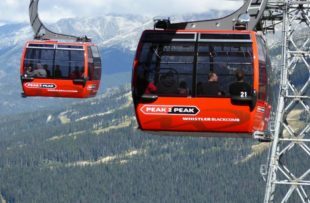 Take a ride on the Peak2Peak Gondola this morning and enjoy a wander at the top of the mountain. 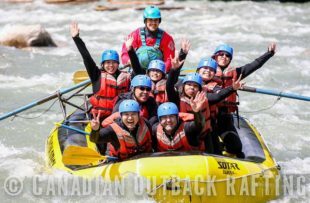 You have time this afternoon to try another activity here such as zip-lining, an ATV tour or canoeing on the River of Golden Dreams. 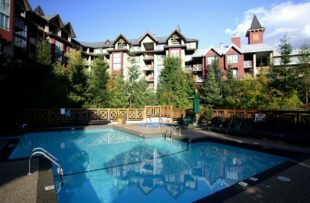 Drive to the resort town of Sun Peaks, tucked away in the interior of British Columbia. 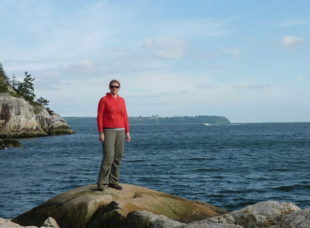 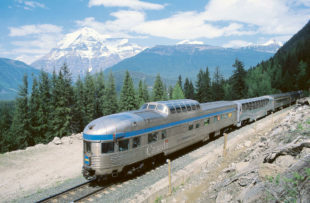 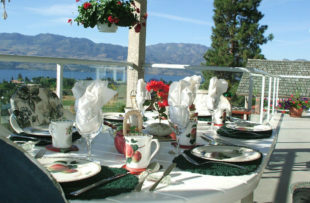 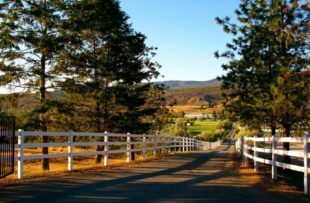 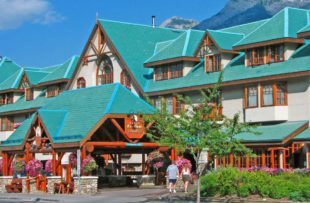 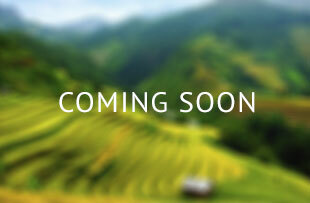 You will pass through several little country towns and some spectacular British Columbia scenery. 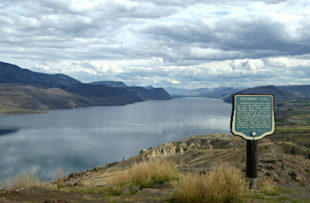 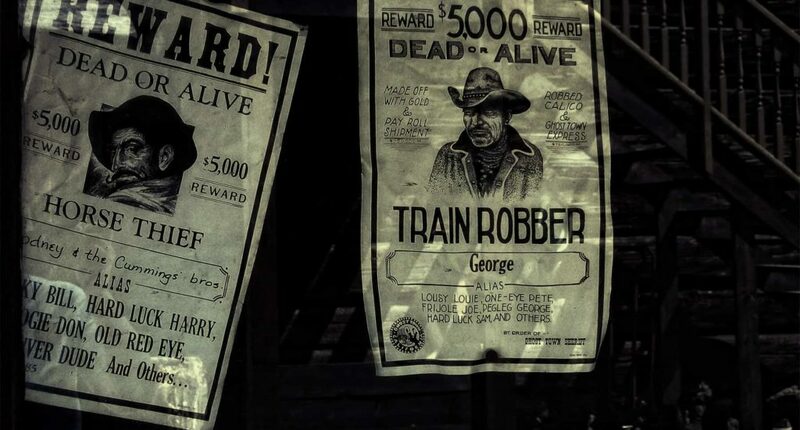 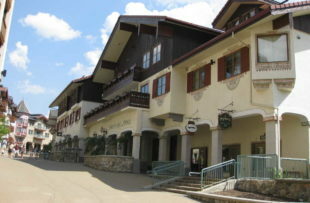 About half way, stop at Hat Creek Ranch to learn about the Gold Rush pioneer history of the area and have a bite to eat. 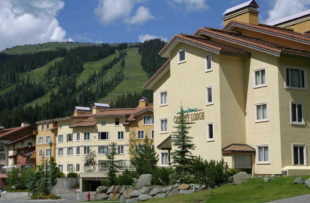 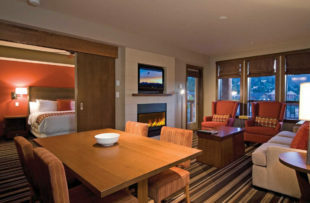 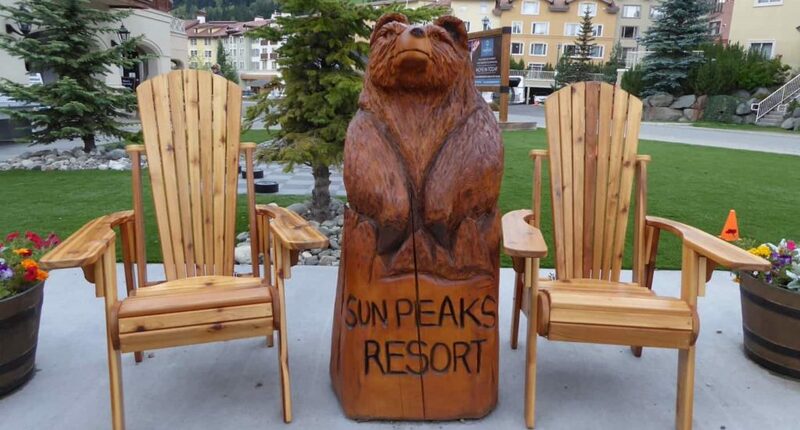 Enjoy a day in Sun Peaks. 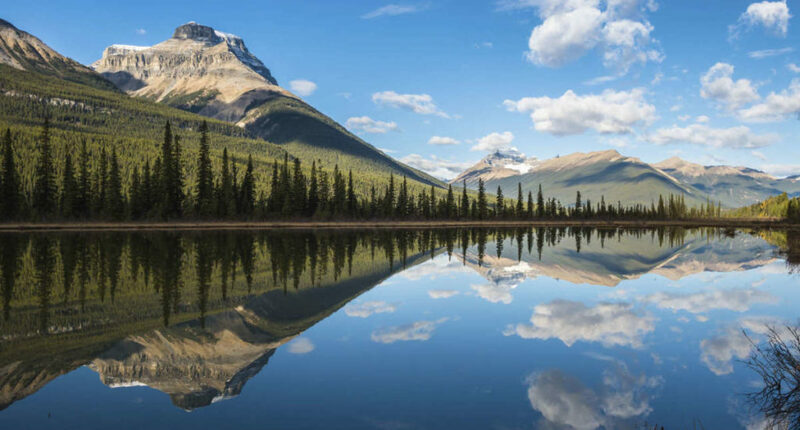 In summer the gondolas whisk you up the hillside for some great walking and mountain bike trails, or you could head to nearby McGillivray Lake for a walk, swim or kayak. 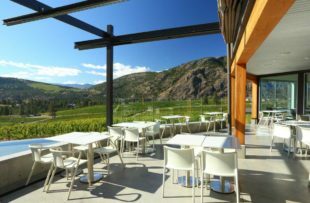 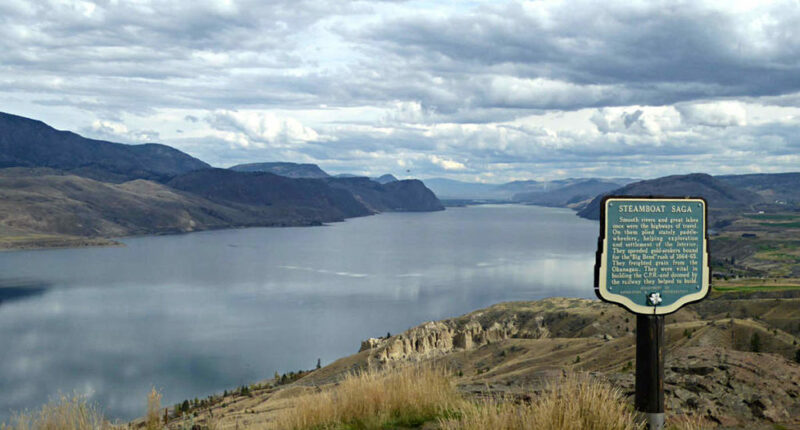 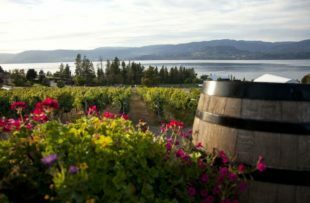 Today you journey in to the scenic Okanagan region, travelling along the eastern side of majestic Lake Okanagan to Kelowna. 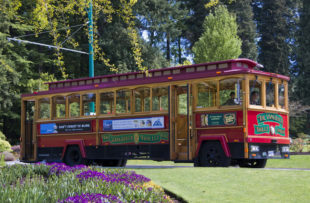 This afternoon take a stroll through the waterfront parks and marina and treat yourself to a tasty gelato ice cream. 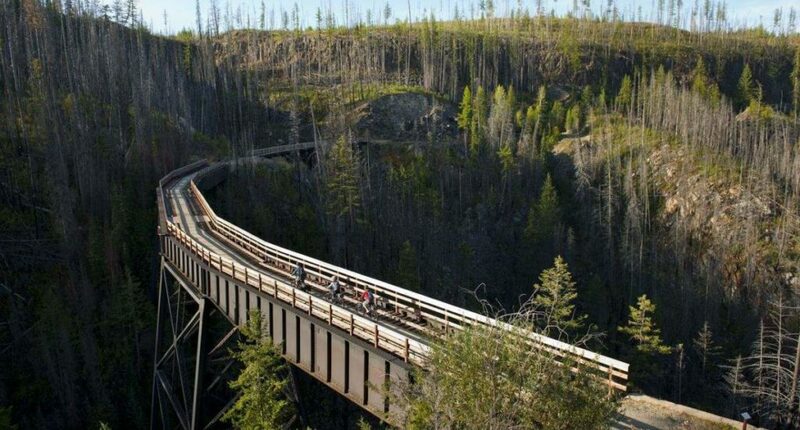 You have a free day today and could rent a kayak or paddleboat on the lake, or head to Myra Canyon and hire bikes to explore the old railway and trestle bridges. 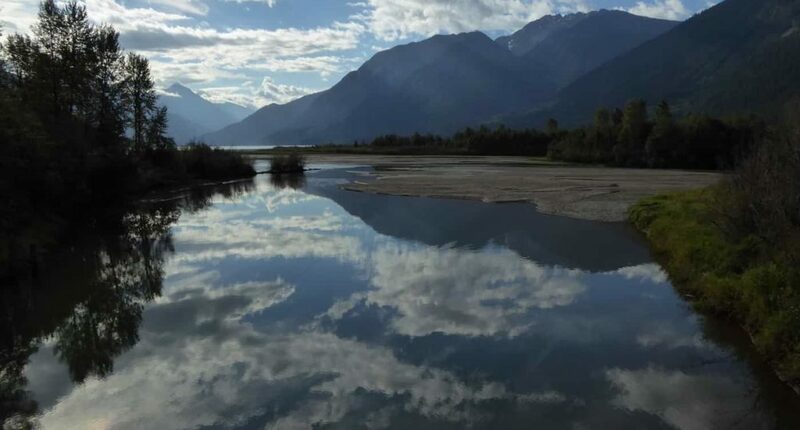 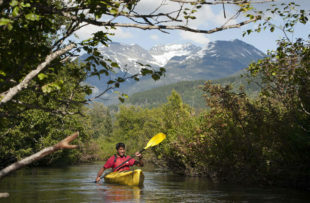 Today you start your journey east towards the Rockies and stop in Revelstoke for the night. 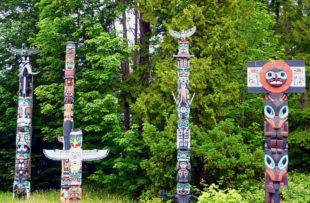 Stop en route at the Enchanted Forest and explore the walkways scattered with fairy-tale figures to learn about this incredible old growth forest. 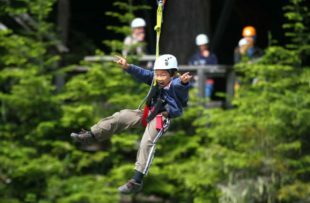 Or, perhaps for older children, try the zip-lines and tree swings at the neighbouring SkyTrek Adventure Park. 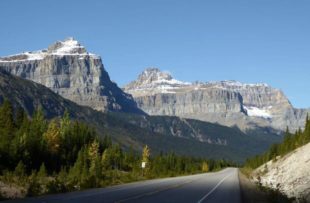 Make your way through beautiful Glacier National Park and Kicking Horse Pass to Banff. 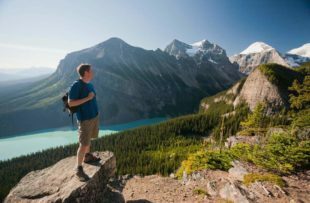 Lake Louise is en route so you might like to stop here for a walk and to take some photos. 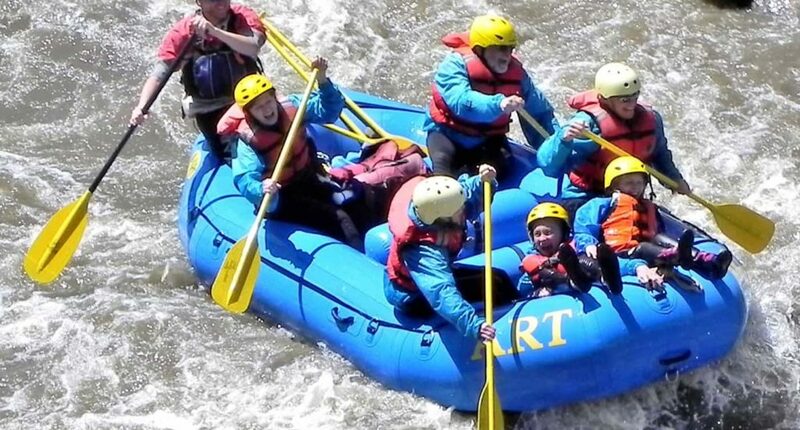 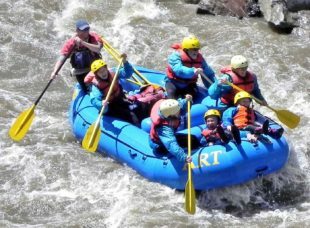 Enjoy a fantastic whitewater rafting experience today - choose from exciting grade 3-4 rapids or gentler grade 2-3. 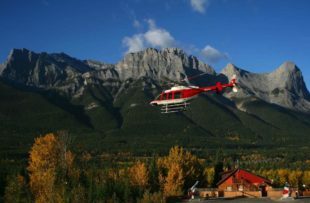 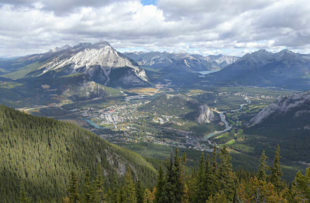 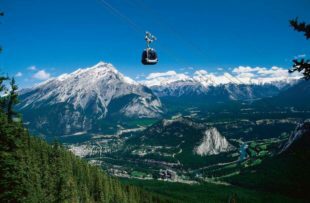 If you have time we also recommend taking a ride on the Banff Gondola for fantastic views of the Rockies - you may even see one or two mountain goats at the top! 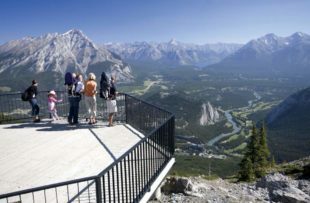 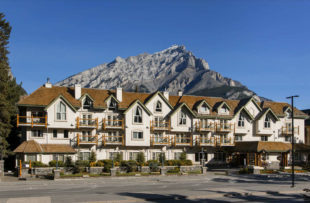 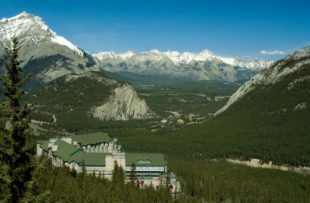 Depending on your flight departure time you may have a couple of hours in Banff this morning, time for a bit of last minute souvenir shopping, then make your way to Calgary Airport for you overnight flight home. 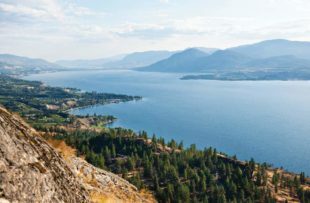 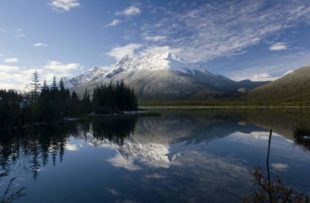 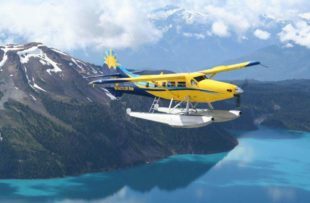 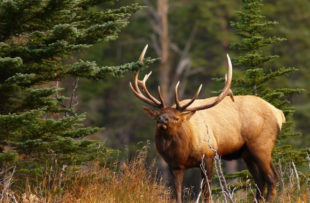 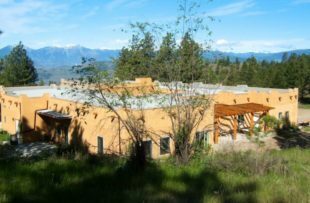 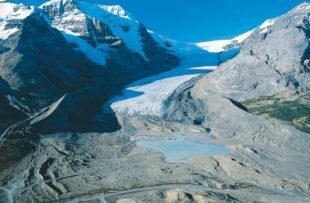 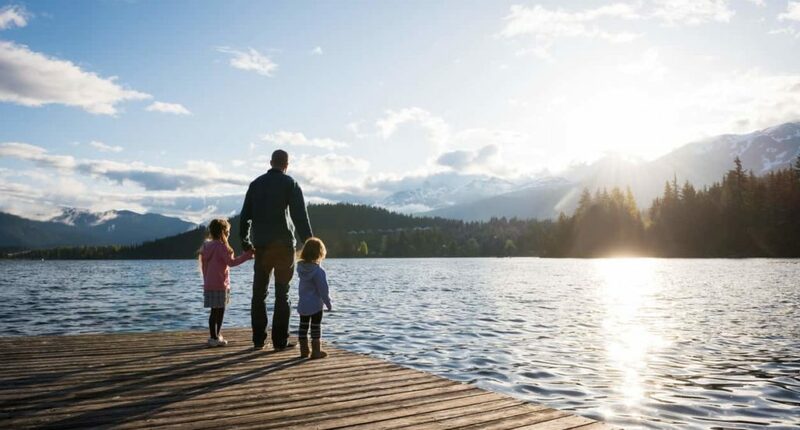 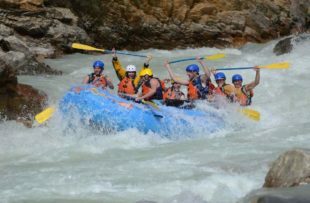 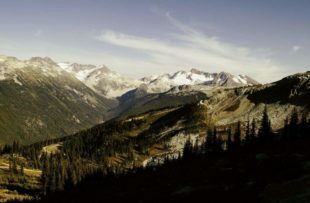 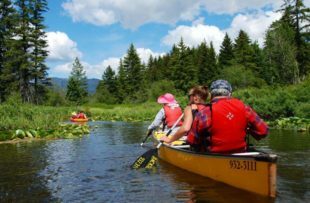 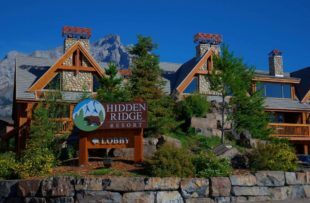 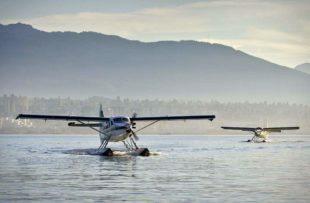 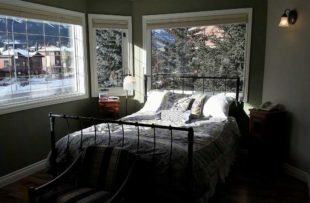 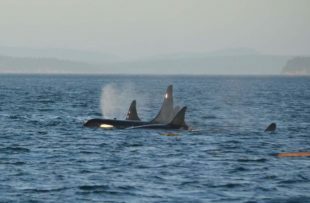 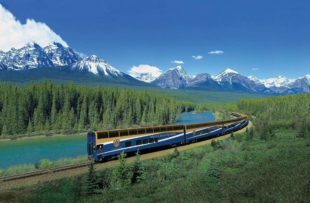 This route is perfect for a family that would like to experience the diverse scenery of British Columbia and the Rocky Mountains with a bit of adventure along the way. 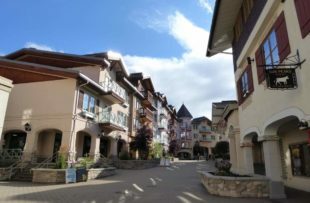 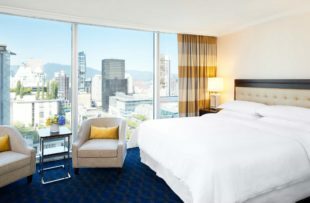 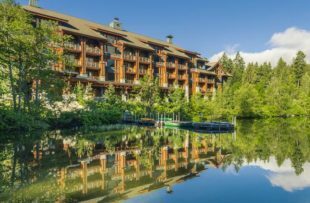 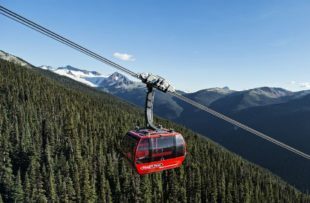 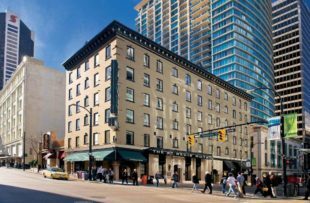 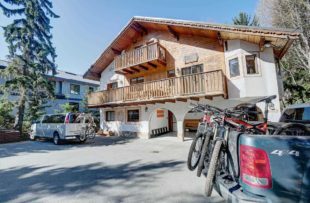 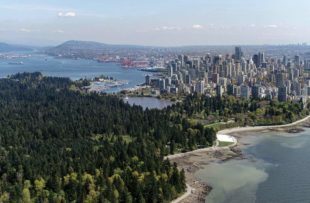 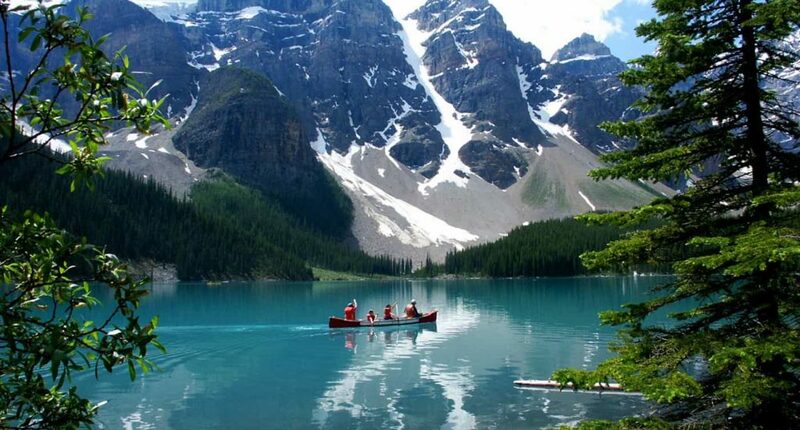 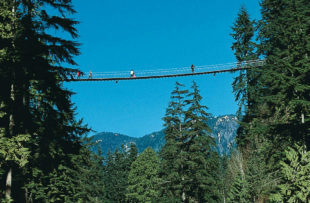 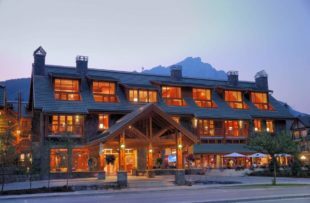 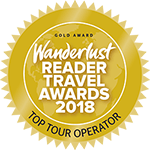 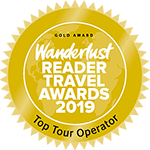 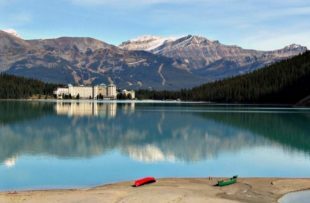 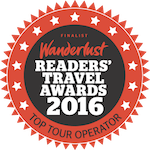 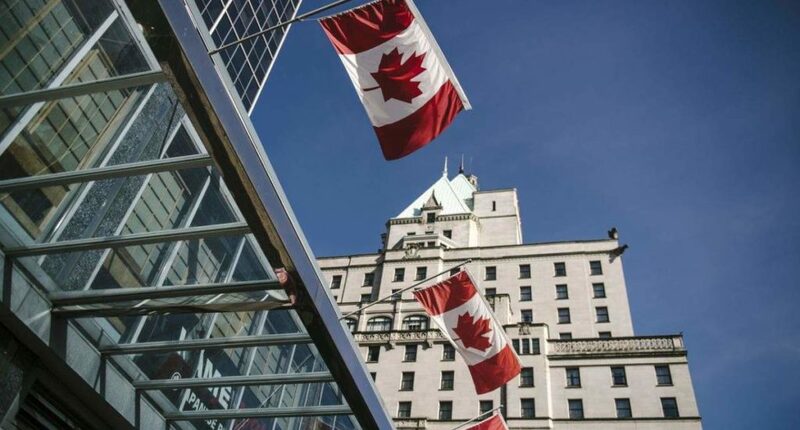 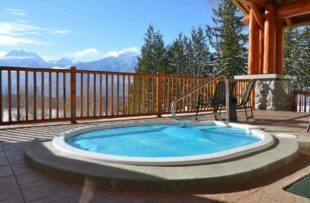 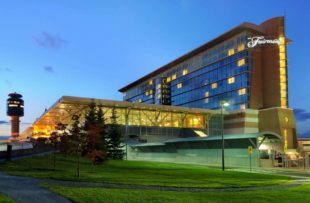 The itinerary combines the cityscape of Vancouver and the activity centres of Whistler and Banff, with more laid-back parts of British Columbia such as Sun Peaks and the Okanagan, which also benefit from fantastic summer temperatures. 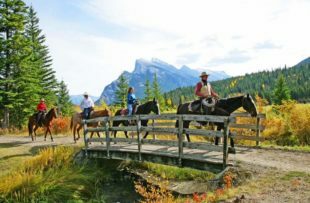 Along the way there are a host of activities to be enjoyed as well as opportunities to simply relax surrounded by the magnificent Canadian scenery.